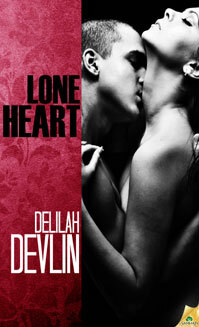 Sneak Peek at Lone Heart! Tomorrow’s the day the Red Hot Weekend stories release. 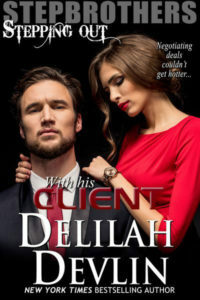 They all share a similar cover, but our stories only relate to the previous story we wrote in the Red Hot Winter series. Meaning, my Lone Heart is related to True Heart, but not to the other stories in the series. But y’all didn’t come here to hear that. Y’all came to read something naughty, right? How about the first time Charli succumbs to the desire Lone Wyatt can draw from her with just the wicked sparkle in his eyes… Enjoy! 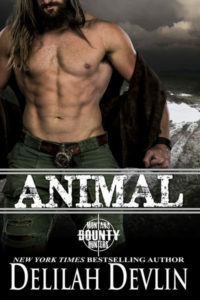 Her head whipped up, her gaze landing on the young cowboy.